EMDR is a powerful healing method that has helped an estimated half million people, adults, young people and children, relieve many troublesome symptoms resulting from "trauma". It helps us recover and move on from traumatic experiences that may vary in severity from events such as childhood abuse, suffered over many years, to performance anxieties. It is a treatment of choice for trauma as recommended by NICE, the National Institute for Clinical Excellence. How many sessions of EMDR are needed? Treatment for simple traumas caused by a single traumatising event may last typically between 4 and 6 sessions. With complex traumas that relate to events stretching over a prolonged period of time the treatment will take longer and may be part of an ongoing therapy. 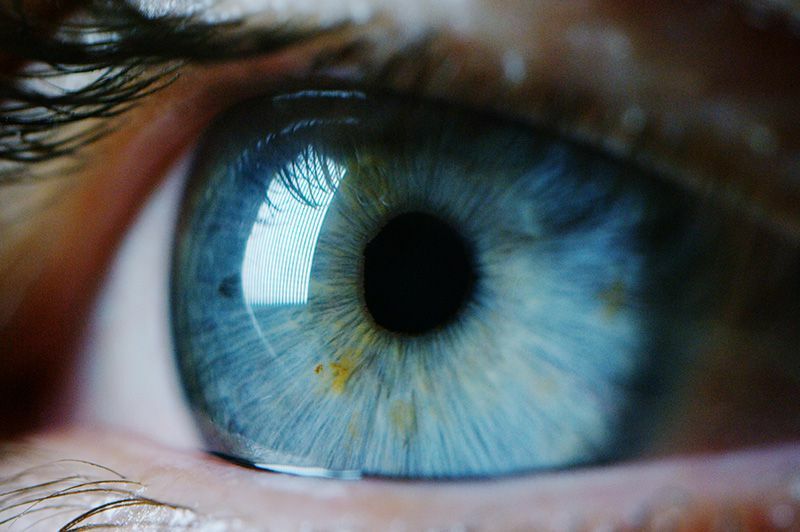 Eye Movement Desensitisation and Reprocessing (EMDR) was created by Dr. Francine Shapiro, a Psychologist and Senior Research Fellow at the Mental Research Institute in Palo Alto, USA. It is an innovative clinical treatment, which has successfully helped over one million people who have experienced psychological difficulties which originate from some kind of traumatic experience, such as sexual abuse, childhood neglect, road traffic accidents and violence. EMDR is also successful in treating other complaints such as performance anxiety, self-esteem issues, phobias, and other trauma related anxiety disorders. It is now one of the treatments of choice as recommended by NICE, the National Institute for Clinical Excellence. EMDR is a complex method of psychotherapy which integrates many of the successful elements of a range of therapeutic approaches, and combines them with eye movements or other forms of bilateral stimulation in ways which stimulate the brain's information processing system. Normally, the individual processes traumatic experiences naturally. However, when a person is severely traumatised, either by an overwhelming event or by being repeatedly subjected to distress, this healing process may become overloaded, leaving the original disturbing experiences unprocessed. These unprocessed memories can be stored in the brain in a "raw" form where they can be continually re-evoked when experiencing events that are similar to the original experience. EMDR utilises the body's natural healing ability and allows the brain to heal psychological problems at the same rate as the rest of the body heals physical ailments. Because EMDR allows the mind and body to heal at the same rate, treatment can be rapid. The number of sessions required for EMDR treatment, however, will vary according to the complexity of the issues being dealt with. In general, the more isolated the traumatic memory being treated, the shorter the treatment tends to be.